storage systems and storage equipment. shop for Pallet Racking Relocations. as well as a fast call-out service. 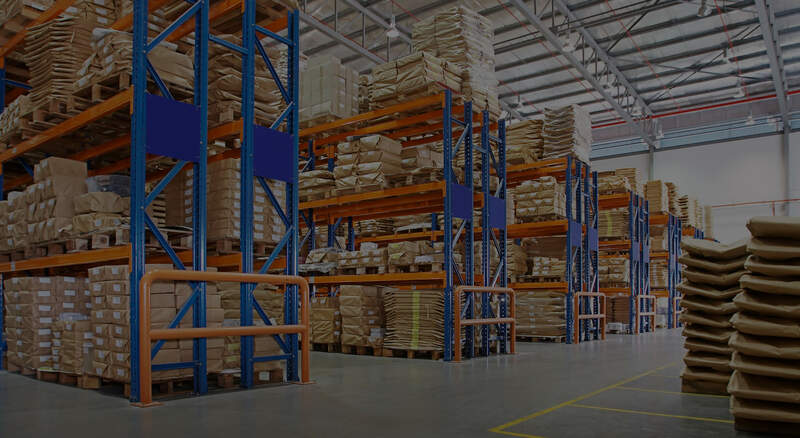 Correct Installs is the most reliable pallet racking and storage system installation team in Australia and with dedicated in-house, yet independent HR, OH&S and Operations teams we ensure your job is done to the highest standard. Each project has a dedicated Project Manager to ensure satisfactory completion of every job we take on. Correct Installs are your one stop shop for warehouse relocations. We offer comprehensive business relocation services and work with you from start to finish to ensure your desired outcomes are met and where possible exceeded. 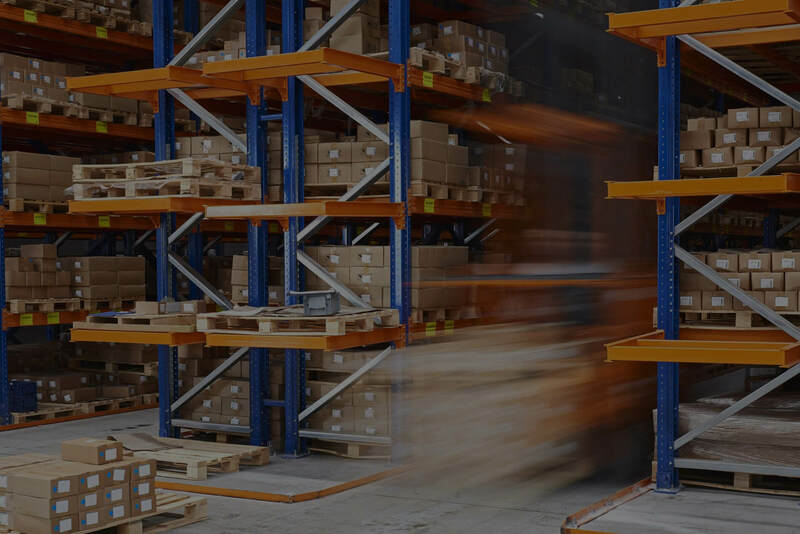 Correct Installs provides low-cost pallet racking repairs and maintenance programs, and fast call-out service to ensure your racking systems are in good condition. We service all brands including Colby, Brownbuilt, Dexion, Schaefer, APC, Stow, Acrow and Macrack. Is your rack load rated and appropriately signed? Ensure your system complies with AS4084-2012 by contacting us for an inspection today. To comply with the Australian Standard 4084 your racking must be inspected every 12 months regardless of size, working loads or traffic. Do not ignore rack damage. Most major collapses are caused by what might seem like minor rack damage. Minimise your risk and potential down time by reporting all incidents as soon as they happen. Correct Installs will assess the damage and carry out any necessary repairs, keeping your staff, workplace and products safe. When you engage Correct Installs for your industrial storage project you are guaranteeing a safe and secure result for your workplace. We have achieved an impressive track record for safety through careful development of systems and processes. This is fundamental to Correct Installs. It represents and delivers our capability to undertake projects of the largest scale built in Australia to date. We assign the Correct personnel. Every installation is orchestrated and controlled through selective skill levels, including qualified and experienced project managers, site supervisors and team leading hands. A continual focus on safety works for us all. We prepare and maintain project/task-specific work method statements for every project undertaken. Having said that, we believe that the value we bring to the table is not industry expertise which you already possess in abundance but rather an understanding of what investors. 2. Can you guarantee that our plan will raise capital? 3. Do we really need a business plan? 4. What makes your business plans so special? 5. Will you agree with everything I say? The end result looks terrific and they left the warehouse looking neat and tidy once they had finished the installation.I would not hesitate to recommend them to anyone who needed a storage solution. I was very happy with the rack install, yes absolutely!! The 2 guys sent out by Correct Installs were terrific, the best guys to send to a job EVER, they were well mannered, considerate, polite and asked questions.